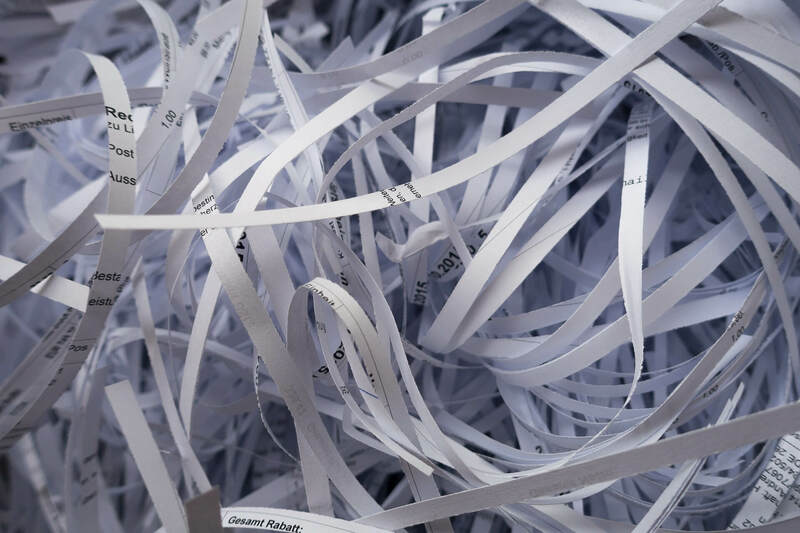 Are you looking for a document shredding in 77079? Memorial Postal at 14781 Memorial Drive offers convenient and affordable document shredding services in the 77079 zip code in Houston, TX. 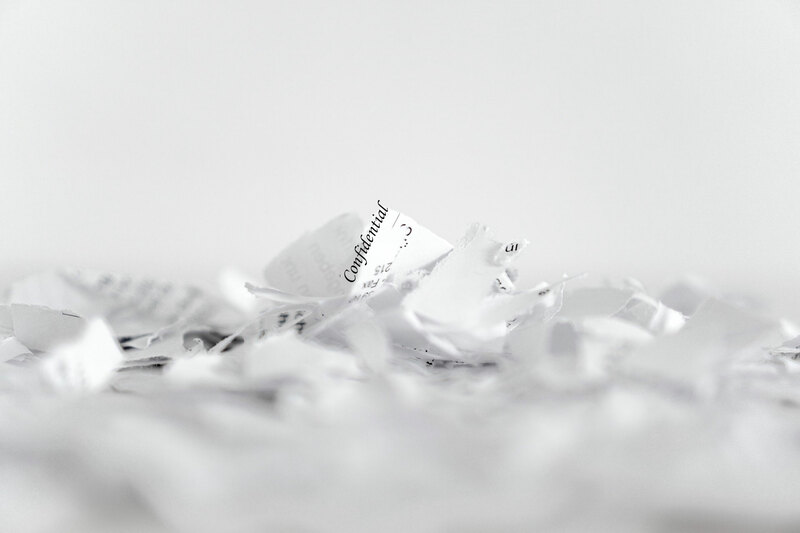 Shred your confidential information with us for secure disposal of personal and proprietary documents. At only $1.00/per pound, Memorial Postal offers some of the lowest prices around on document shredding; however if you receive a lower price anywhere else, please let us know….WE WILL MATCH IT! Call in to make an appointment or stop by Memorial Postal in the Energy Corridor at 14781 Memorial Drive today!